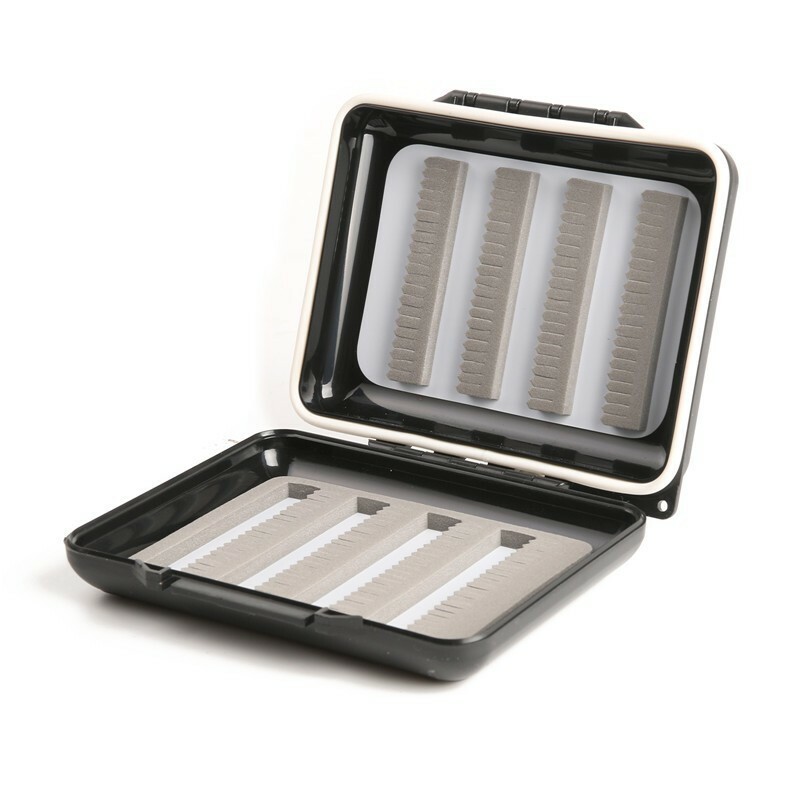 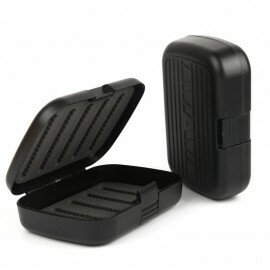 What makes this fly box so special is its convenient, compact design. 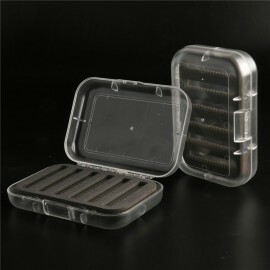 Capable of holding up to 80 flies within its durable plastic compartment, this fly box perfectly blends convenience and capacity into on all-star package. 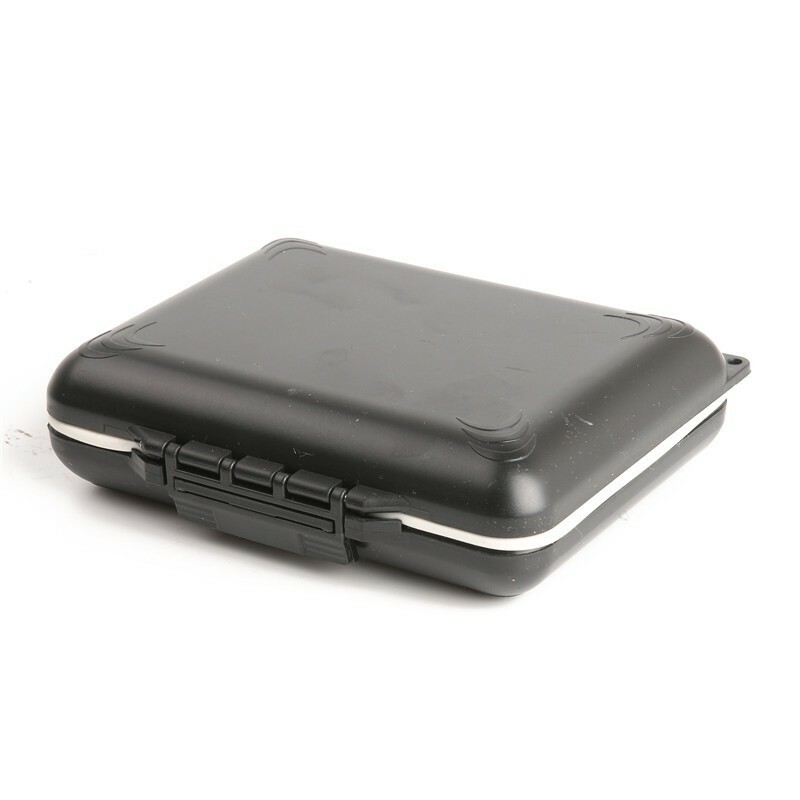 You’ll love its chunky, secure clasp that can be operated even if you’re hands are freezing cold and wet. 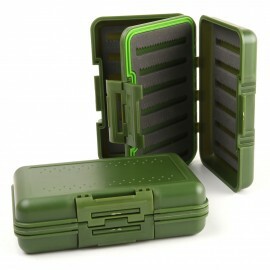 This truly is the fly box for all environments. 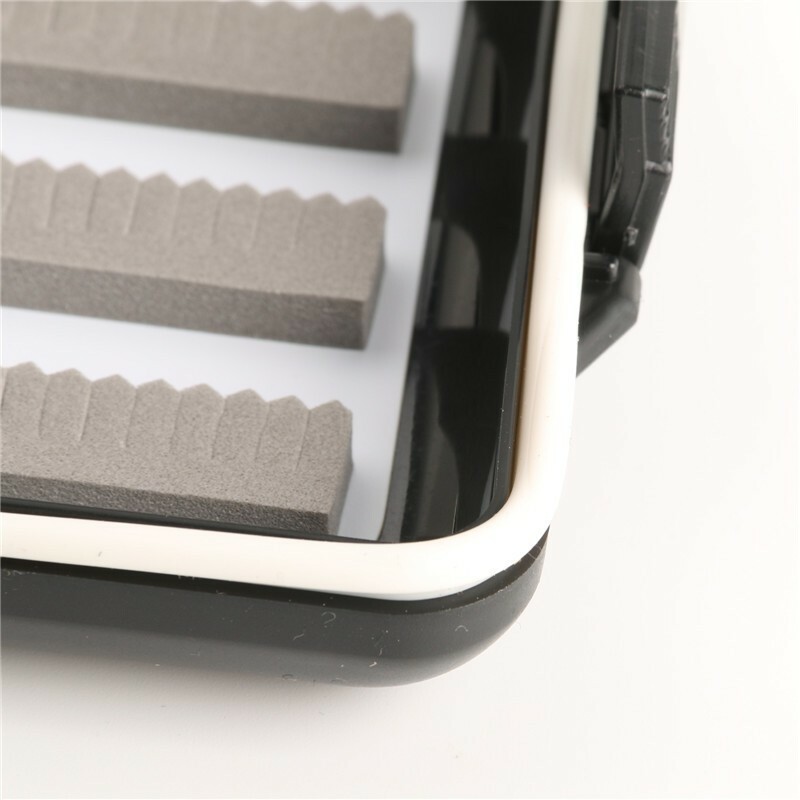 Double-sided Foam Inserts: Doubled-sided foam inserts allows you to seamless store both your wet and dry flies separately for added convenience. 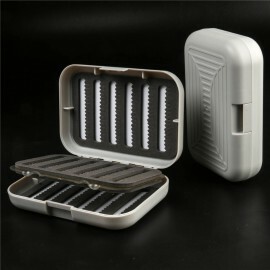 You Can Never Have Too Many Flies: This fly box boasts an 80-fly capacity, meaning that, everywhere you are, you’ll be able to take with you the flies you need on your latest fly-fishing adventure. 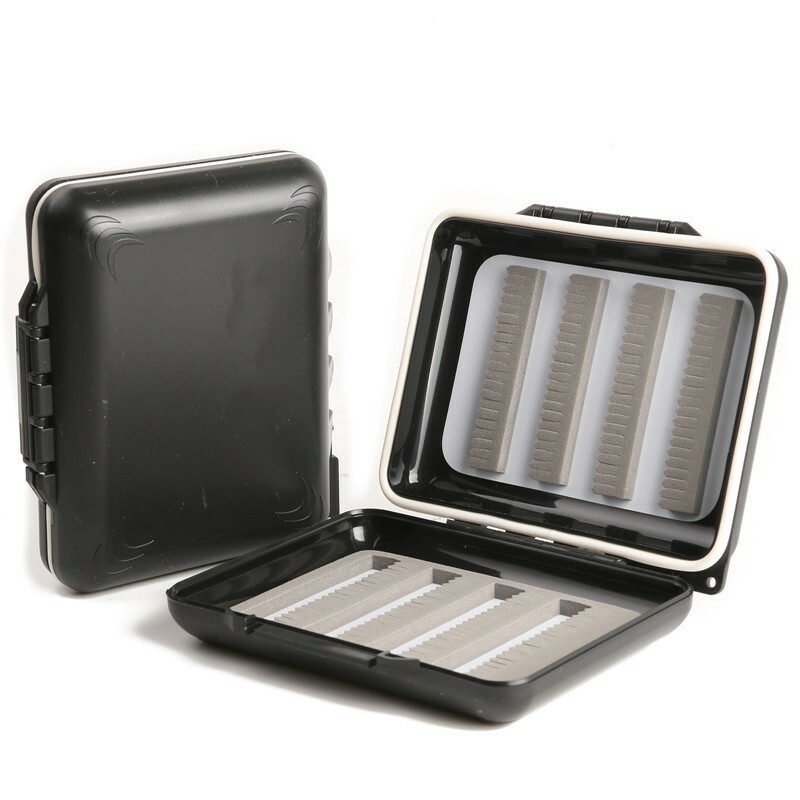 Perfectly Portable: Thanks to its slim packaging and lightweight design, this fly box is the ideal storage companion for adventurous anglers. 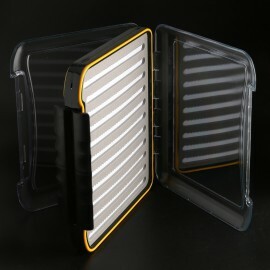 In fact, it’s so slim that it can easily be stored in your vest pocket. 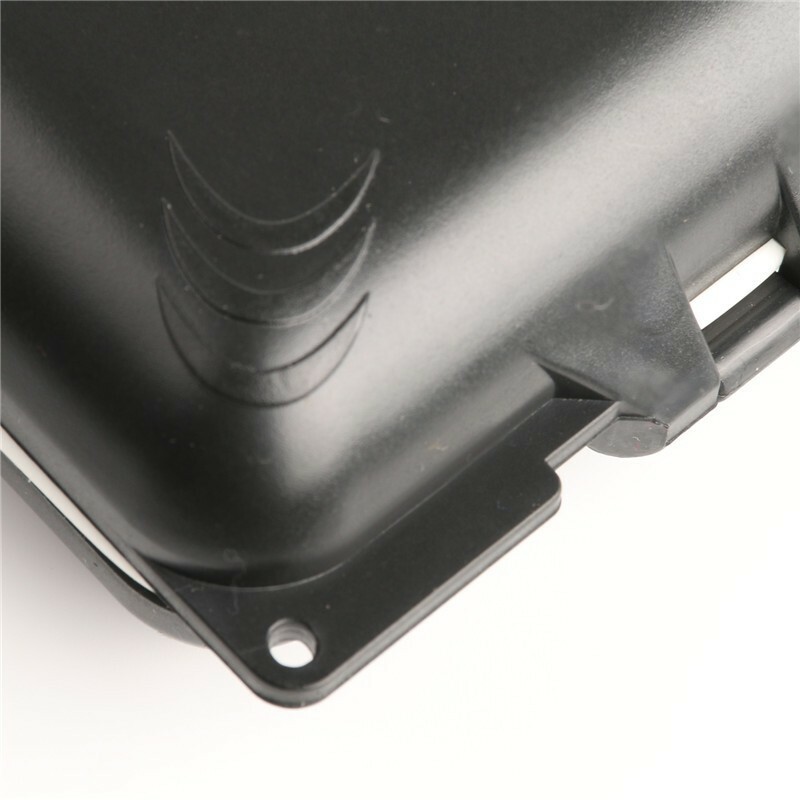 Ideal for all Weathers: The box’s chunky fastener helps keep for flies safe and secure, no matter the weather, and is capable of being operated even with cold, wet hands without any additional difficulties.